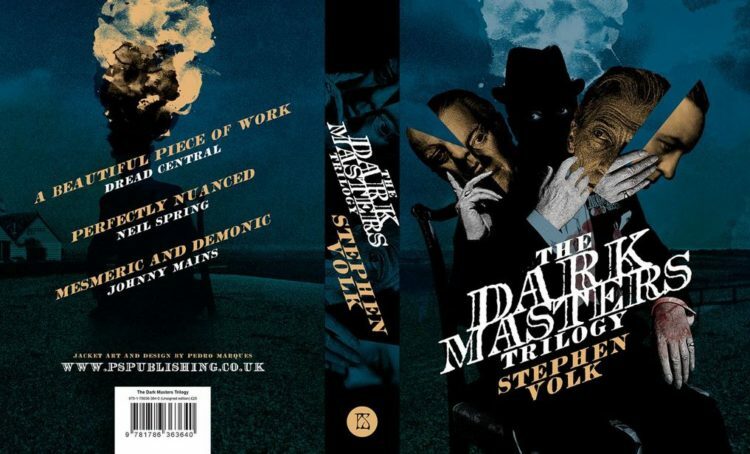 The latest collection of novellas from Stephen Volk arrives just in time for Halloween. Order your copy now. Each tale in this macabre trilogy focuses on a different, titular, Dark Master: a recently widowed Peter Cushing finds solace in a young boy who believes himself to be Van Helsing, a seven-year-old Alfred Hitchcock is accused of a crime he knows nothing about and renowed horror author Dennis Wheatley must combat evil forces at the behest of a dying Aleister Crowley.